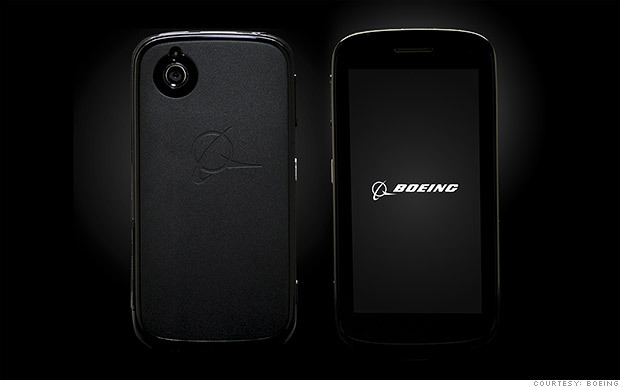 8) Boeing has a Smartphone? Might be just the thing if you need top-notch privacy. Just don’t let your 10-year-old take it out to the garage workshop.